Roughy on Saints defeat Jarryd Roughead discusses how an injured Hawks side let the game slip away in the final moments and the steps to recover before the next battle on Easter Monday. 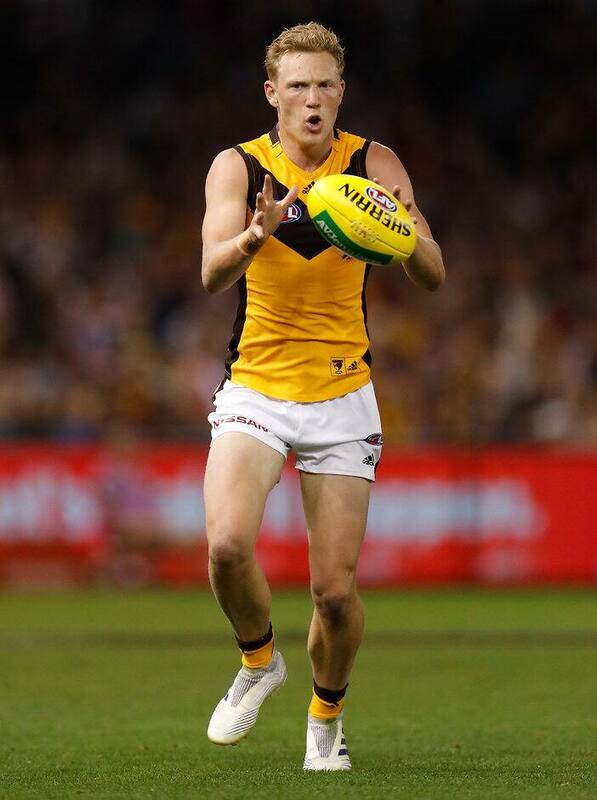 With 28 disposals and 10 marks, James Sicily can consider himself unlucky to have missed the R4 Team of the Week. Some unlikely names bobbed up in the round four Team of the Week. Unsurprisingly, Tom Phillips ran hard all night and also booted a couple of goals, while Grundy dominated the ruck battle. Stand-in St Kilda skipper Seb Ross was tireless in his side's win over Hawthorn, and Lachie Whitfield was sublime for Greater Western Sydney. Rounding out the centre square are two players in the conversation for the best midfielder in the competition: Patrick Cripps.